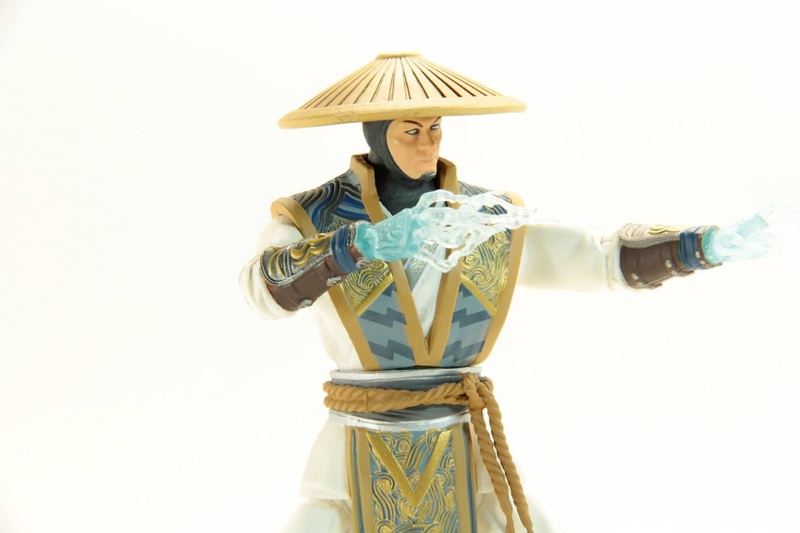 Check out this great new video review from Wade at the Unparalleled Universe Youtube Channel. 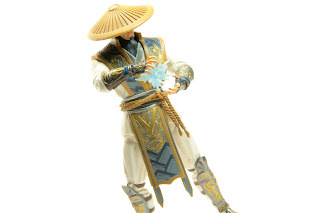 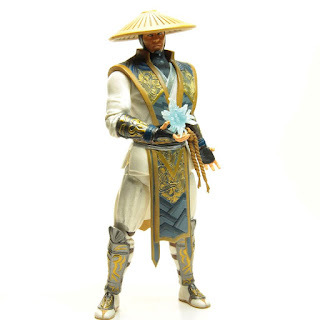 The new Mortal Kombat X Raiden Figure looks amazing! Check out the Unparalleled Universe Youtube Channel for more great reviews, and thank you Wade for sharing!